With growing rage in wellness industry coupled with online presence of brand, thousands of salon and spa websites are operating online. 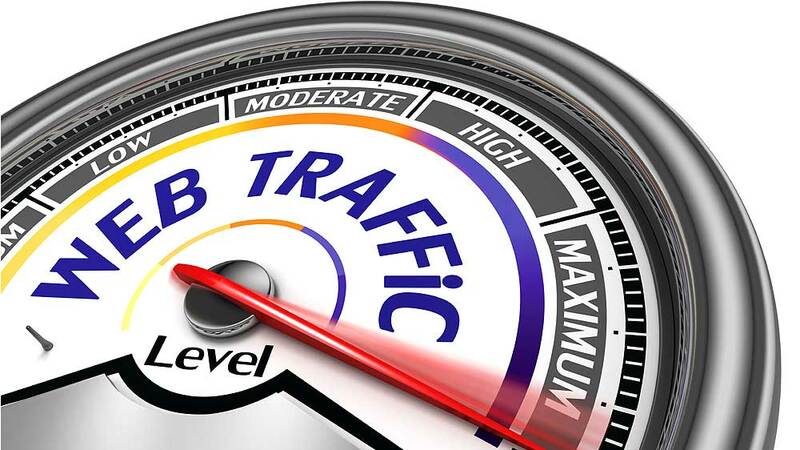 Follow these 5 simple tips to improve traffic on your website. With the surge in online transactions and growing demand of online trade, various salon and spa brands have opened their websites to make presence online. However, as the experts say “opening a website is easy, but bringing traffic on it is tough. Thereby, WI Bureau brings you some easy tips to boost your website page view and optimize your website traffic. This is the first step in the series. Analyze the kind of clients or consumers checking your website, which section lures making page visit, which particular service the consumer is keen to understand or book online, which areas need adequate attention or consumer visit on the page, how often the consumer expect to see new development or information on the website. Assure to update your website on a weekly basis to fascinate the consumers find out what’s new on the website to offer. Then once gain keep a record over the weekly traffic generated by the website and how it may help you optimise your consumer base. This would allow us to see any changes the search engine optimisation work (SEO) would deliver. Significantly, in salon and spa business, consumers are fascinated with the keywords like discounts, package, offers and deal. Use as much keywords as possible to make the consumer curious and force them to click on your web page. If possible, find out all the most searched keywords in the beauty and wellness industry with the help of expert opinions, own web search or from professional SEOs. With the inception of a relatively fresh concept of Online Marketplace in wellness industry, the ongoing salon and spa business has received a great boost. May project your website with the an online marketplace which is promoting salon bookings, deals and offer on an moderate cost but assure you good traffic. Ever since technology has taken a front seat in Indian market and number of online marketplaces are doing good business and raising funds. This would be a smart move! 5 wellness biz models to bring home success..